Microsoft has released the first Windows 10 IoT preview for Raspberry Pi 2 and other small computing devices, but it’s far from a full-blown version of the operating system. 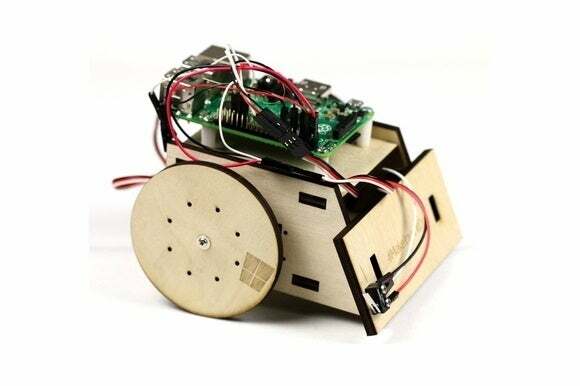 In addition, Microsoft has announced a partnership with Arduino that connects Windows 10 devices with the open-source electronics platform. For example, a security camera that uses an Arduino board for the camera’s motor controls could then rely on a Windows application for the user interface, cloud connectivity and image recognition. 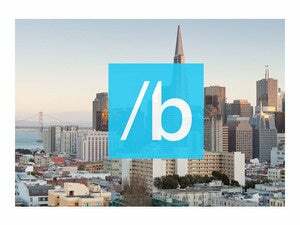 “The work we have done on Windows 10 is the bridge between the Universal Windows Platform and Arduino hardware,” Microsoft wrote in a blog post. The first preview of Windows 10 for Internet of Things devices is available now for Raspberry Pi 2 and Intel's MinnowBoard Max, but Microsoft’s won’t be supporting Intel’s Galileo boards with the new software. Hackers can download the new releases and get more information on Microsoft’s Dev Center site. Why this matters: We’re about to see an explosion of small-scale, sensor-packed devices for things like smart home controls and robotics, and Microsoft doesn’t want to be left out. While this new version of Windows doesn’t have much direct impact on users, it could lead to greater Windows hardware support among these small-scale devices if developers take advantage of Microsoft’s tools.